Much space on this website is devoted to the evacuation of my brother and me to the United States in World War II. So I am adding a few paragraphs on other members of the family at that time. Our father had already served five years in the Army in the ‘Great War’, starting as a private in France in the London Scottish and becoming a captain in the Hampshire Regiment. He was mentioned in despatches. 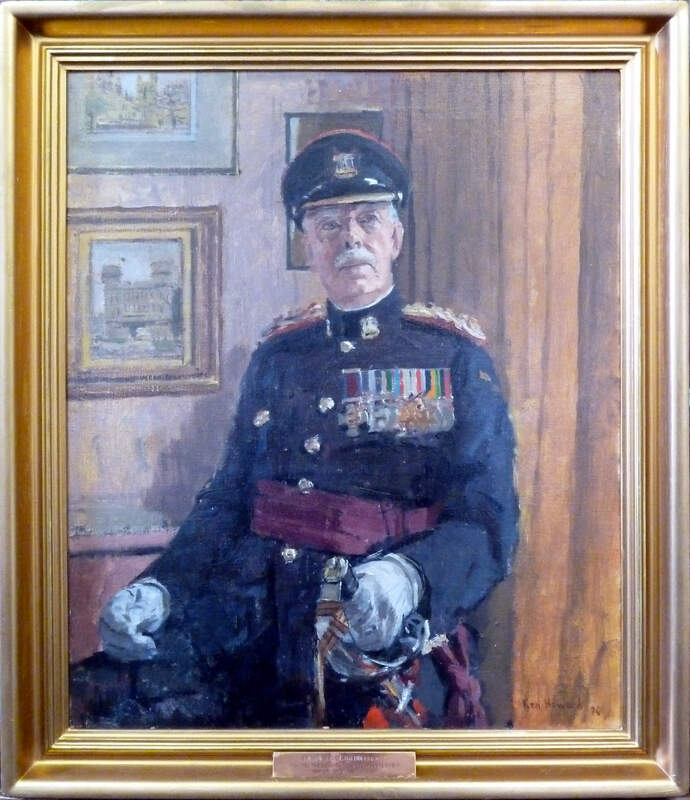 He joined the army again in September 1939 and served a further six years in the Royal Engineers (Movement Control), becoming a Lt Colonel and Assistant Quartermaster General in the War Office. It had been a big step when he first went into the army as the family was largely pacifist. In the Second World War my grandmother's belongings were all lost when the place where they were stored was destroyed. Our mother, after working with St John’s Ambulance, joined the Censorship becoming a Deputy Assistant Censor. 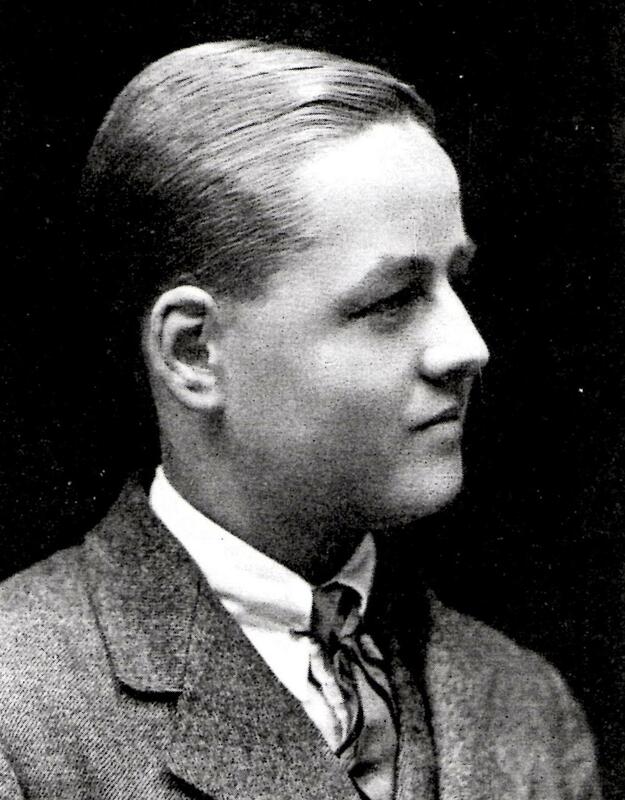 Our uncle Bill, a pacifist, was engaged in dangerous work on radium. 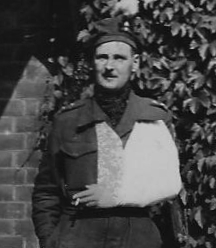 My uncle Franc Tilly, my mother’s brother, was in the South African forces as an antitank gunner in the Royal Inniskilling Fusiliers and was wounded in Italy. Erica’s uncle, Major Brabazon Hallowes, was in the Burma Light Infantry and was killed at Myingyan, Imphal, Burma in 1944. 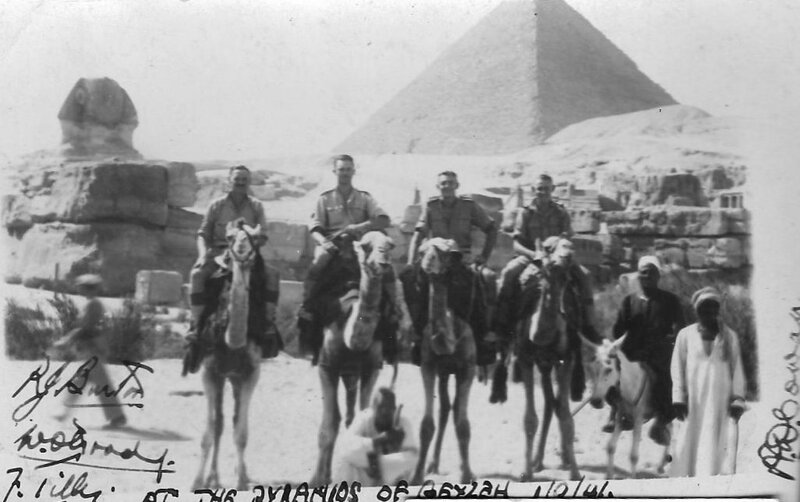 Other relations served in other regiments. They included Brigadier Ted Bredin, who became Colonel of the Devon and Dorsets. Ted’s wife, Desiree, was my mother’s first cousin and was close to our parents. We visited the Bredins on our honeymoon and we kept in touch with Desiree after Ted died. He was known as 'Speedy' Bredin (his brother was Major General Bala Bredin whom we only met once). 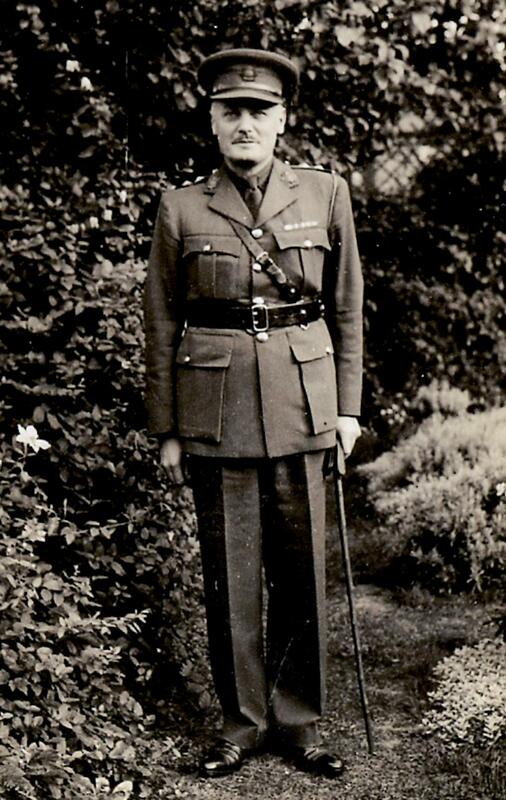 ‘Speedy’ was with the Dorsetshire Regiment and also commanded the Gurkhas. When he was Director of Military Training in the War Office he ran the military tattoo at Earls Court and invited us to it as his guests. His books included a very fine History of the Irish Soldier for which General Sir John Hackett wrote the foreword and five then living Irish Field Marshals of the British Army gave their blessing to it. The Daily Telegraph in the second series of obituaries 'Heroes and Adventurers', edited by Hugh Massingberd, tells a story to illustrate how Ted always led from the front and was particularly careful to preserve an immaculate appearance – for the sake of regimental morale: 'In Normandy in 1944, when moving forward with his radio operator, he was caught in the open in the middle of an enemy artillery barrage. Observers felt that this must be the end of him and when the barrage lifted, went in to bury the remains. To their considerable surprise they found “Speedy” not only standing up but demanding of his radio operator: “Brush me down. Brush me down.” Ten years later, commanding the 1/6th Gurkhas at Ipoh, Malaya, Bredin wore the starched shirting and shorts so characteristic of the period. As he was the CO, the dhobi wallah starched and creased his shorts to such perfection that when he sat in his office he would take them off and stand them up in the corner: none of his visitors was the wiser. Before emerging to inspect the lines, 'Speedy' would step into the crisp shorts, giving no sign that he had been working at his desk in a temperature of more than 90°F with accompanying humidity. When we recently visited the museum of the Devon and Dorsets we saw the painting of Ted which is alongside this piece. Probably the most interesting of contemporary family members is Brigadier Bill Magan. My mother had mentioned the Magan relations but I only met him and his wife, Maxine once, though we corresponded. I had read his excellent books, one of which, Umma More, is regarded as about the best book on the Ascendancy and in which there is a lot about our family but I had no idea until his obituaries started appearing what an extraordinary person he was. The Magans kindly sent me copies of the portraits we have in our front hall of our great, great, great grandparents, Lt Colonel Robert and Lucy Bickerstaffe. Bill Magan, also wrote some outstanding books. 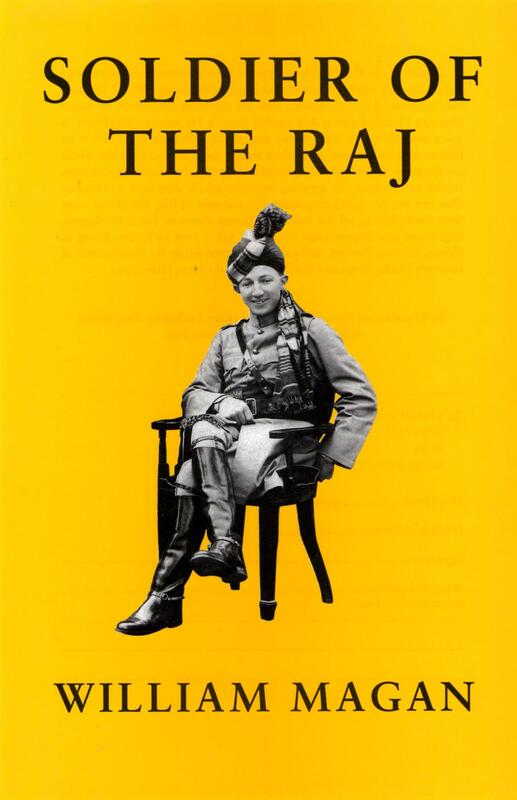 He began his career in an Indian cavalry regiment and was admiringly described to his wife Maxine before their wedding in New Delhi in 1940 as ‘a cavalry officer who actually reads a book’’. Though suffering on the day of the wedding from a relapse of malaria with a temperature of 103°, Magan characteristically declined to postpone the ceremony. In The Faber Book of Espionage (1993) Nigel West writes, 'No history of the post-war Security Service would be complete without a reference to Brigadier William T. Magan, one of the most remarkable intelligence officers of his generation....A brilliant linguist and in later years to be fluent in several dialects spoken in the Middle East. In '48 joined MI5, rising to become director of E branch, responsible for liaison with Britain's colonies, for more than a decade until his retirement in 1968. 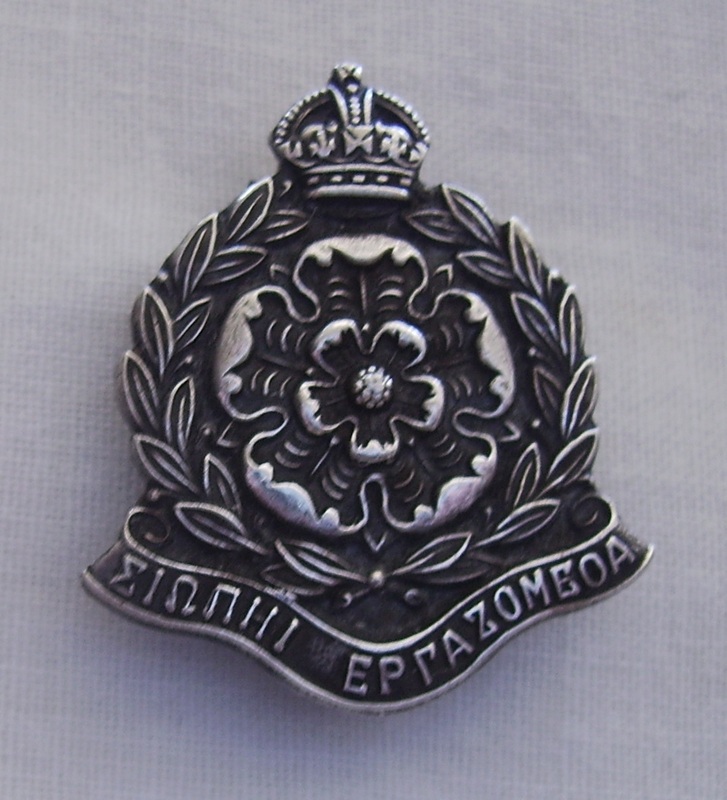 During that period he supervised anti-terrorist operations in Cyprus, and, at the request of Sir Martin Furnival Jones, undertook a detailed investigation into the possibility that his predecessor, Sir Roger Hollis, had been a Soviet mole. He also played a key role in anti-terrorist operations in Ulster’. 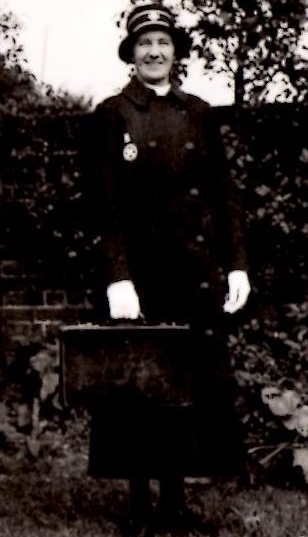 In September 1939, having rejoined the army, our father was posted to Movement Control Headquarters in Falmouth, then to Fowey and to Birkenhead before going to the War Office in 1940. During the war years in London our parents lived at Vincent House, Pembridge Square, a very solid building, the tallest in the neighbourhood, from whose flat roof they could also do their firewatching. It was only damaged by incendiaries. 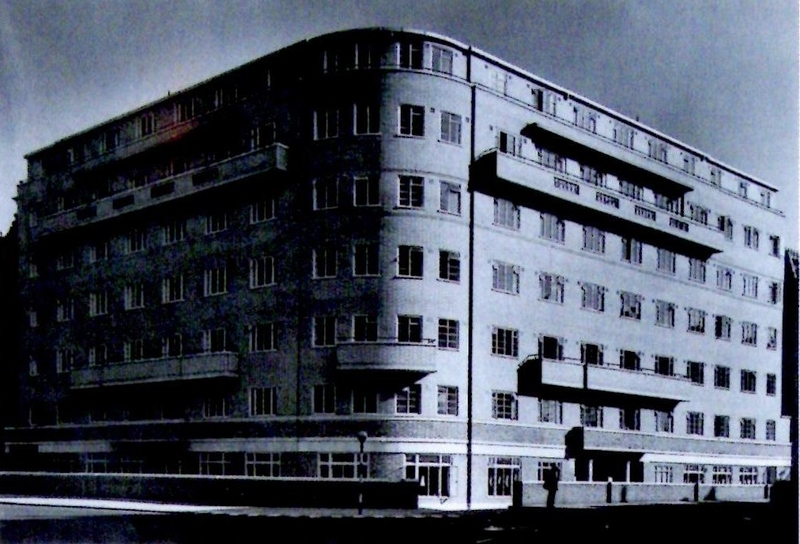 Vincent House was built in 1939 and by May 1940 the House was fully occupied by men and women who continued to work in the capital during the war. A history of Vincent House states, ‘It is believed that more than one of the residents at the time was working in Military Intelligence and many maintained secrecy about the exact nature of their jobs.’ It also adds that ‘although food shortages made catering challenging, ration books were pooled and breakfast and dinner were provided as well as afternoon tea.’ Our father commuted to the War Office in Whitehall and our mother to the Censorship in Holborn.